Home › Events › Mission Accomplished! 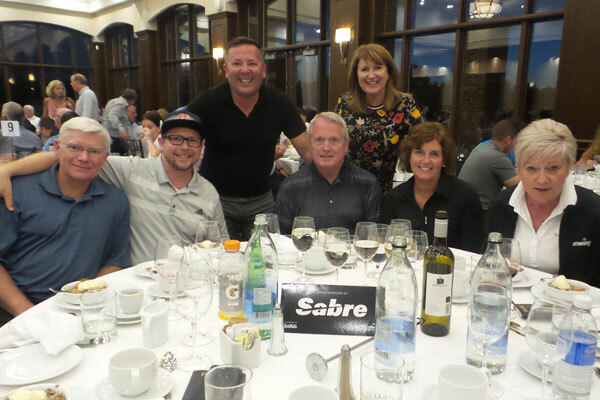 It was a time for celebration at TravelBrands fifth annual golf tournament as the company reached its goal of raising $1 million in total for the SickKids Labatt Family Heart Centre. The funds were raise as a result of the strong support of TravelBrands suppliers, agents and employees. 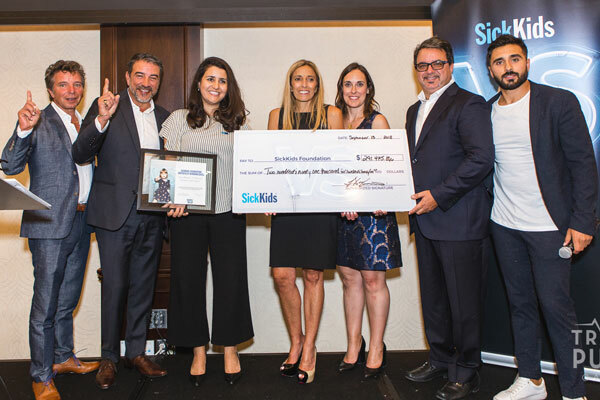 During its golf tournament, held at the Eagles Nest Golf Club last week, TravelBrands announced the donation amount and presented it to SickKids. 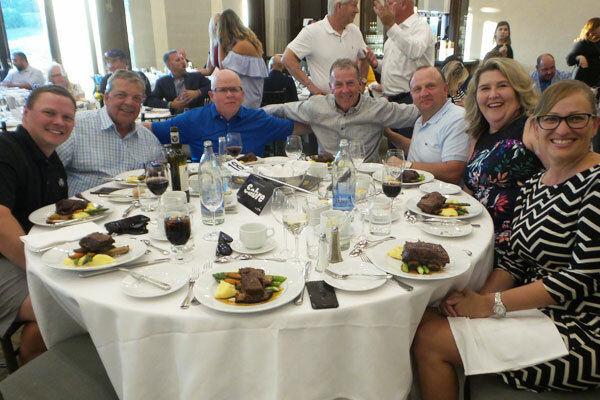 TravelBrands Annual Charity Golf Classic was a day of non-stop fun, with golfers participating in a putting contest, a draw to beat TravelBrands’ executive Enzo DeMarinis, the opportunity to ride a mechanical bull and more. There was also a million dollar shootout and a helicopter ball drop for guests to enjoy. The day concluded with a dinner and both a live and silent auction with prizes including airline vouchers, hockey game tickets and more. 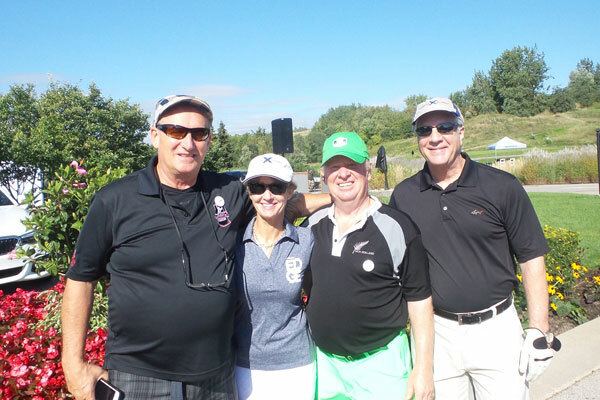 All proceeds from the tournament will be contributed towards the SickKids’ Labatt Family Heart Centre to support their goal of becoming the leading pediatric heart disease centre in the world. TravelBrands has hosted events year-round for this initiative including an employee 5km walk, participation in the Mississauga Dragon Boat Festival and a one per cent of Sales Donation Day. 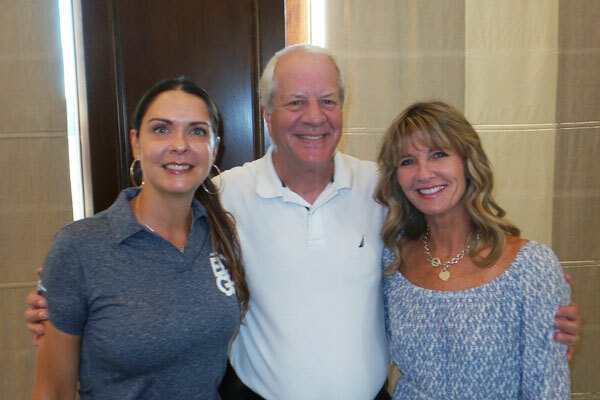 The TravelBrands Annual Charity Golf Classic was the concluding charitable event of the year. Further information about TravelBrands’ upcoming charity initiatives and 2019 golf tournament will be released once available.